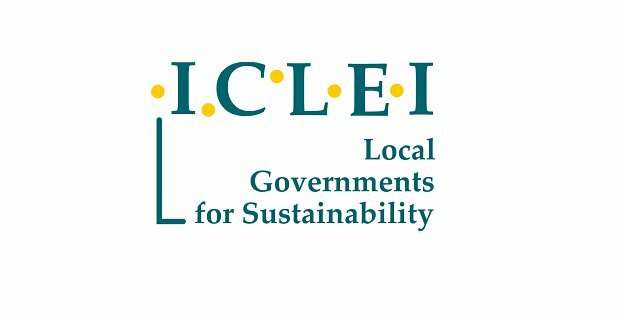 ICLEI – Local Governments for Sustainability is the leading global network of cities committed to building a sustainable future. With our 1500 members and 15 offices worldwide, ICLEI impacts over 1/4 of the global urban population. We have recently celebrated our 25th anniversary and are proud to cover an ever-growing range of topics relevant to cities worldwide. Enjoy flat hierarchies, space for personal development and fair working conditions. Reliable, curious, able to work independently and keep calm in a fast-paced, international environment. Support in project management, including communication with project partners and funders, reporting and general administrative tasks. For a full job posting, click here.